Looking for a women’s-only triathlon training camp with a bit of luxury? 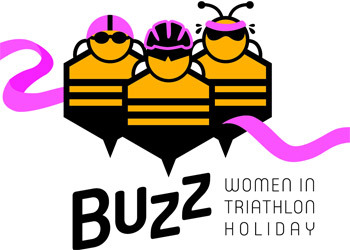 Check out the Buzz Women in Triathlon Holiday, a fun-filled and confidence-boosting week. Hosted by Buzz Performance, this camp in located in the beautiful area of Morzine and it’s surroundings. 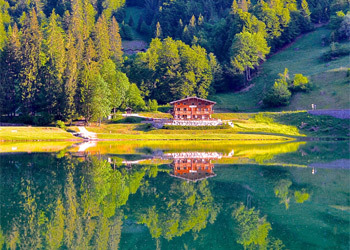 The training takes place in 25 and 50m swimming pools, Lac Montriond, on quiet roads and on river trails. 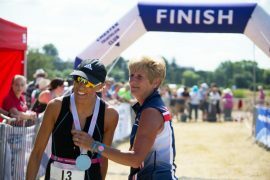 This women’s only holiday brings together women of all ages with a buzzing interest in triathlon for a fun filled and confidence boosting week. It helps ladies of all abilities gain new skills, improve current technique and experience training in a relaxed and supportive environment. There is even a low key sprint distance triathlon on the final training day to put all your new skills to the test! The Buzz team have been hosting Triathlon Holidays in Morzine, France for 5 years. Resident triathlon Coach Amelia Pearson will take charge of the training. Along with visiting WitsUp’s founder & chief, Stef Hanson the team will make sharing all things triathlon with you loads of fun! Amelia is passionate about triathlon. A former triathlete, she retired from top level competition in 2012 having experienced great success as an age group and professional triathlete. 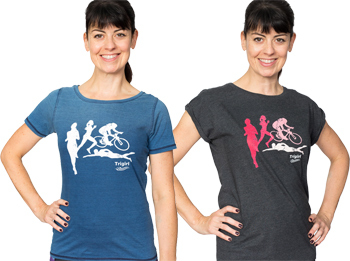 She has trained for triathlon for over 20 years. Having spent time training and racing all over the world in Sprint, Olympic, Long Course and Ironman events. Amelia is a seasoned professional with a personal best Ironman time of 9 hours 36 minutes. Her Performance Level Triathlon accredited coach qualification from Triathlon Australia combined with her race experience lay the foundations for a great coach. 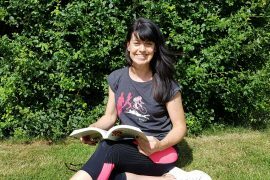 Amelia is known for her strength across all three triathlon disciplines and her positive approach. 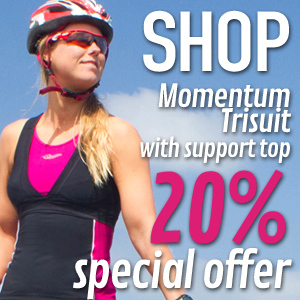 Stef is the founder of Witsup.com, a website dedicated to building an online presence and community for women in triathlon. Her enthusiasm is infectious and her work ethic second to none. Explaining Stef, who she is or what she does is a massive task. Her list of achievements as an athlete, journalist and champion for the sport of triathlon is endless. But it is her humour, engaging personality and randomness that makes Stef so successful. Her original approach and attention to detail make Stef one of the most sought after journalists, commentators and photographers in the world of triathlon. The camp will take place from Monday 26 June – Monday 3 July 2017. There are 10 spaces available for the full package based at the luxurious Chalet Albatross – training, accommodation and half board. It is €795 per person (twin share). For more information about the package & draft schedule click here.